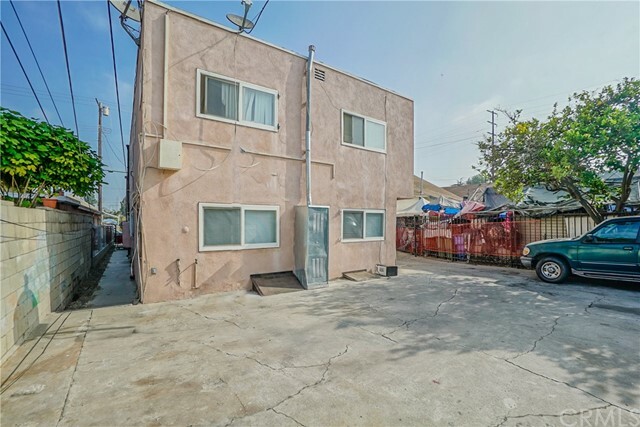 7 unit mix-use property with upside potential. 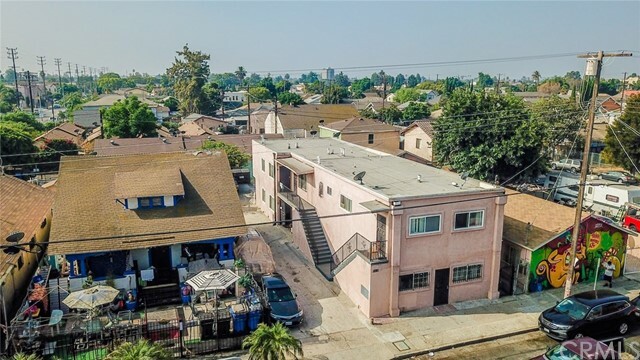 Less than 3 miles from Downtown Los Angeles, USC, The Coliseum, and the new Banc of California Stadium (LAFC). 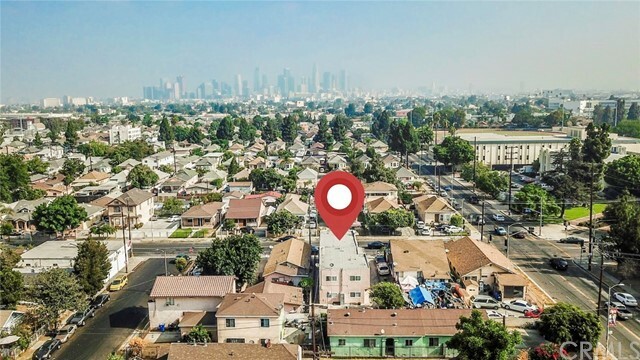 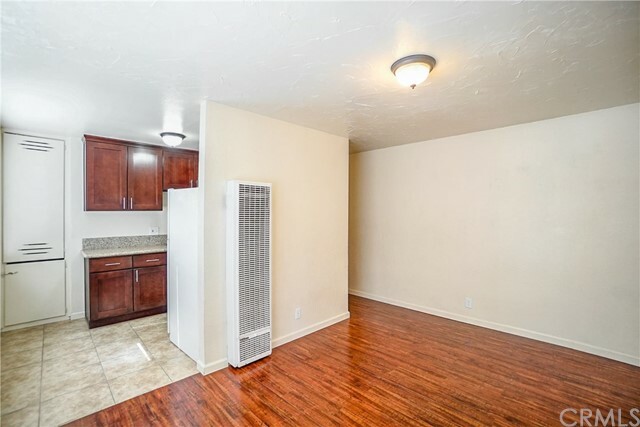 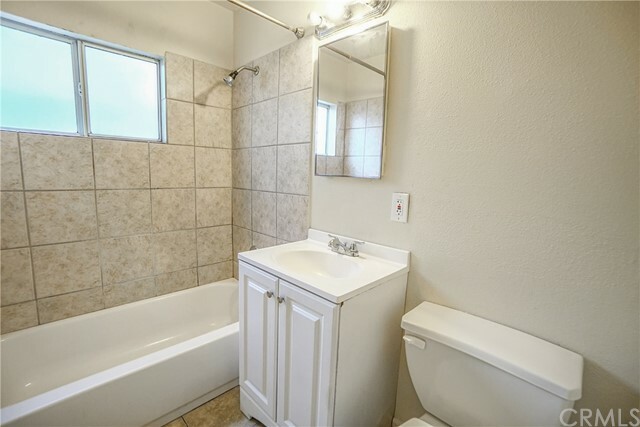 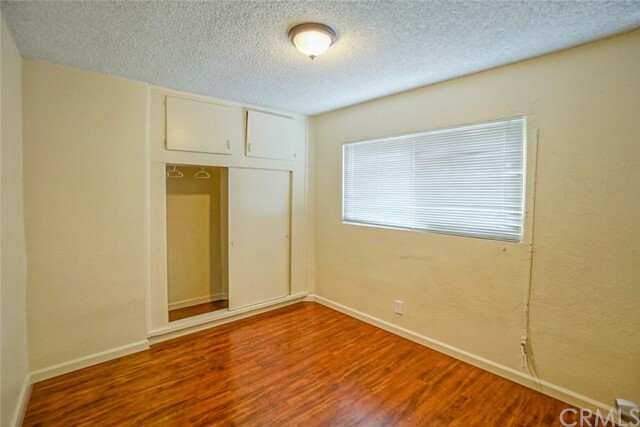 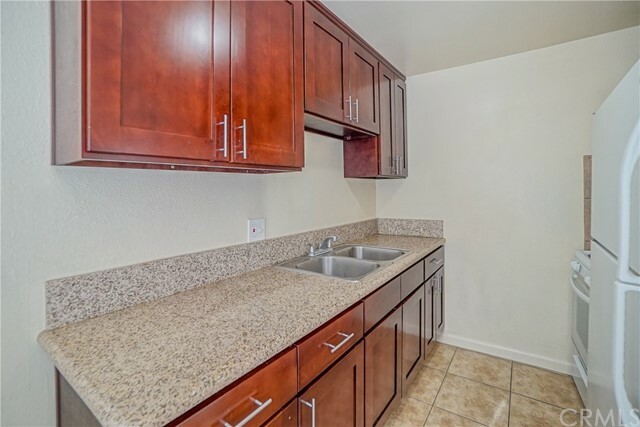 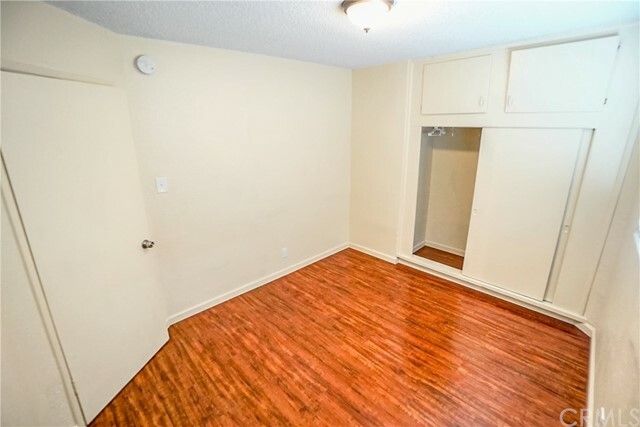 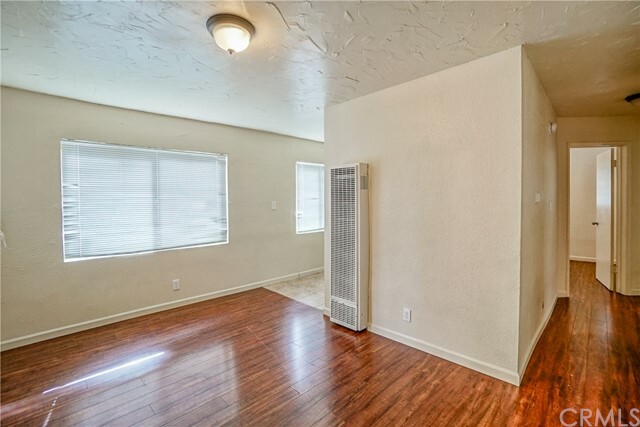 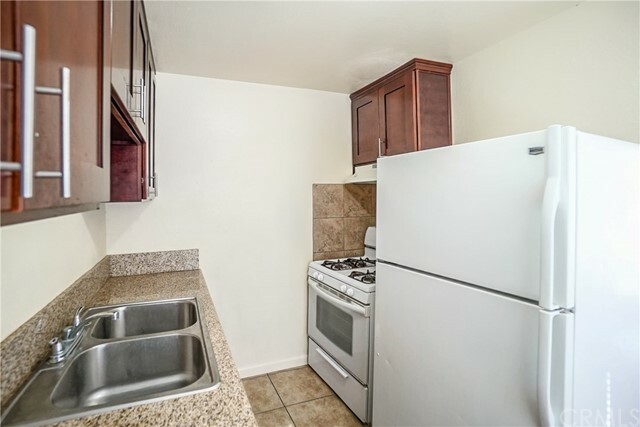 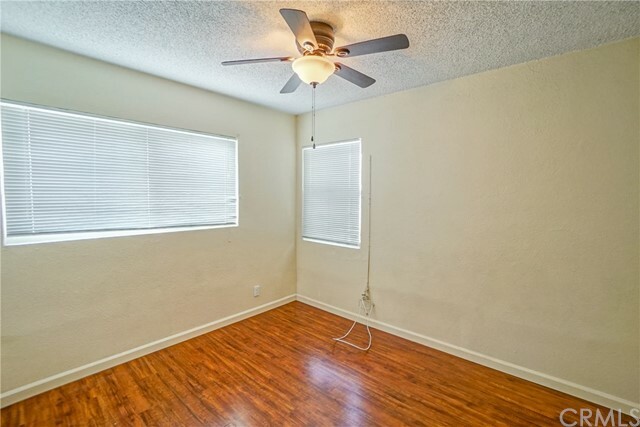 Units have been remodeled within the past 2 years with granite countertop, laminate flooring, kitchen cabinets, extensive plumbing work, termite clearance, and many other upgrades. 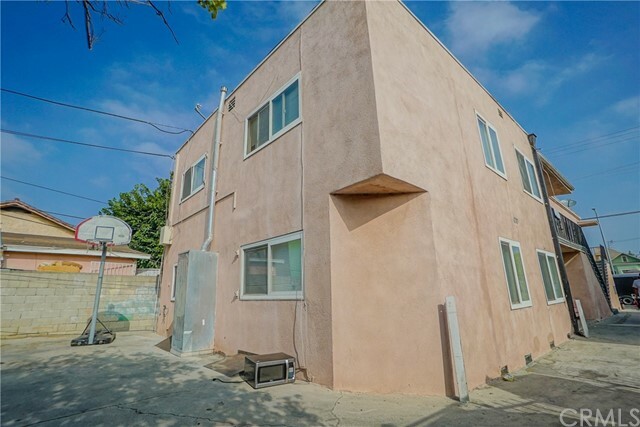 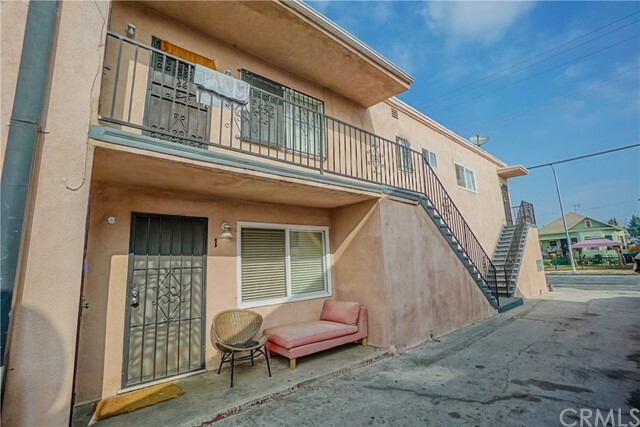 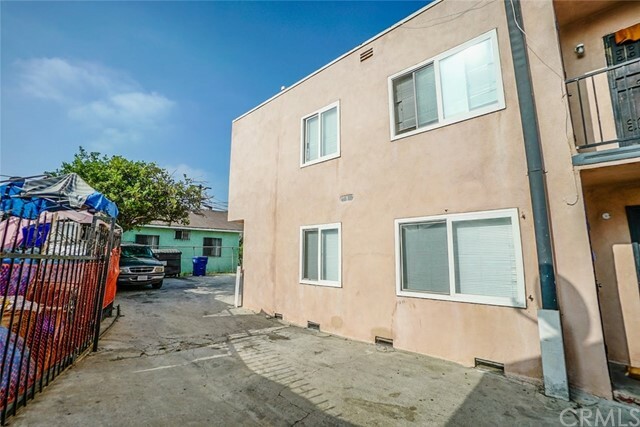 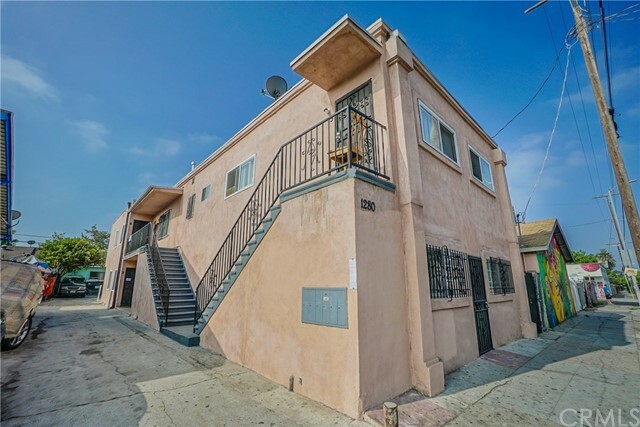 The building consists of (one)1bed/1bath, (three)2beds/1bath, (one)3beds/1 1/2 bath, and 2 commercial spaces at the bottom. 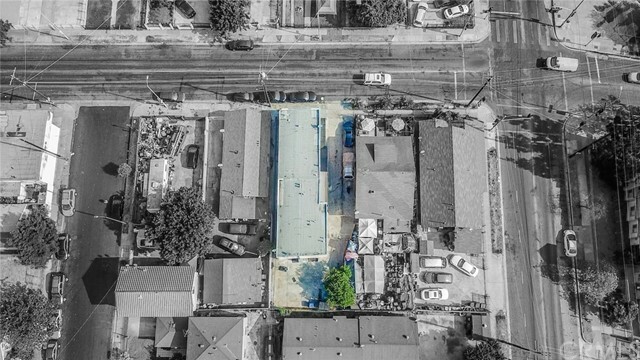 Currently the 2 commercial spaces have many possibilities for a creative owner to convert them as a coin laundry, barbershop, storage space, etc., which can be leased or be owner-operated. 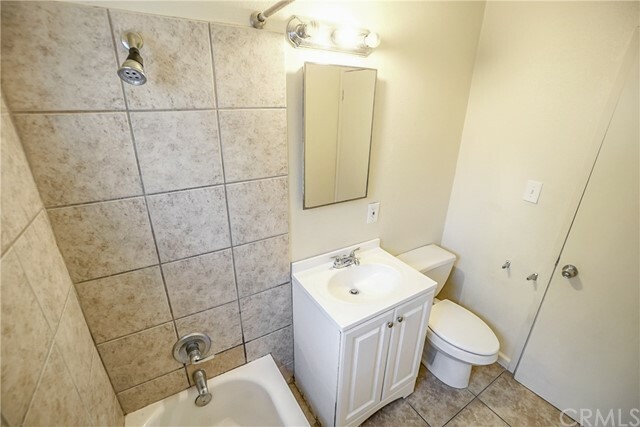 Lots of opportunity to increase cash flow from acquisition!